Home / Supplements / Best Creatine For Bulking: Gain Some More Mass! Creatine is one of the most popular bodybuilding supplements, and for good reason. Ceatine can not only help you gain muscle faster but can also make you more explosive in the gym. So which is the best creatine for bulking? Creatine has been regarded as one of the safest supplements out there, there are over 500 studies support its safety and effectiveness. However, it is always important to check with your doctor before taking any new supplements. High doses of creatine has been regarded as possibly unsafe according to WebMD, so remember, more is not necessarily better. When searching for a creatine supplement you will notice that creatine comes in different forms such as monohydrate, HCL, Ethyl ester. Monohydrate is considered the best among nutrition experts as it has the most studies supporting it. It is often suggested to "load" up on creatine in the first week by taking 20-25 grams, however it is not needed and their is not much evidence to support this. You should start off with a normal dose (5-10 grams per day) and continue that throughout your creatine cycle. These are our top recommended creatine picks for bulking. Since creatine is super simple supplement, we decided to create a table with the price per serving and a rating. Creatine is more or less the same from each brand, so you will want to look for the best serving to price ratio. When Should You Take Creatine And How? So you got your creatine powder, but now how should you take it? Well according to MyProtein, taking one serving before exercise, and one serving in your post workout shake provides the most results. From personal experience I tend to agree with them, however, I would also just stick to one serving in your post workout shake if you don't want to be taking two servings per day. If you don't have yourself any whey powder to mix it with, you can also use a sports drink or fruit juice. Most creatines will come unflavored so you will want to mix it with something. 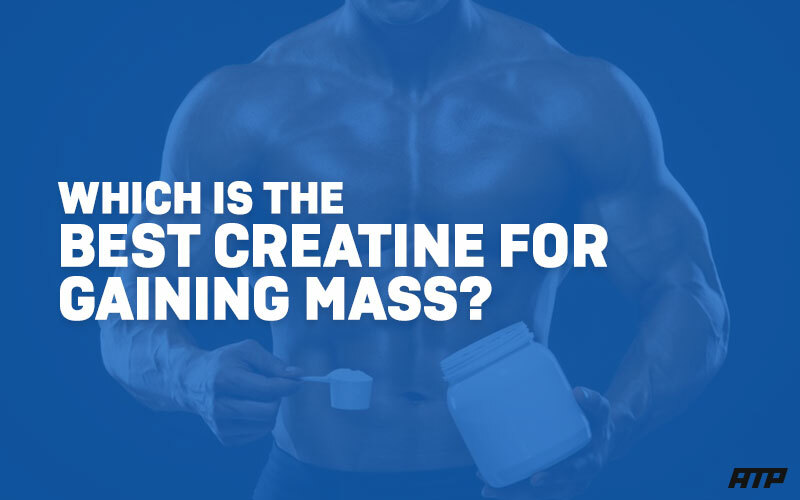 Creatine is a very popular during those bulk phases to gain more muscle and strength. When it comes to choosing a good creatine supplement, look for creatine monohydrate with a good price per serving and you will be all set. Our recommended choice would be the Creatine Monohydrate by BulkSupplements as they provide good quality and price per serving.